Lexington, Ky. - The NetJets® U.S. 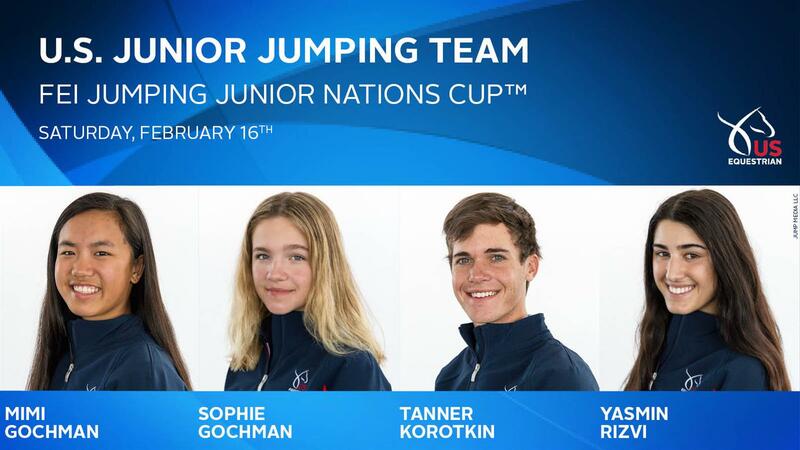 Jumping Team will begin the 2019 FEI Nations Cup season with the Longines FEI Jumping Nations Cup™ USA on Sunday, February 17. The competition is part of the Palm Beach Masters CSIO running February 14-17 at Deeridge Farms in Wellington, Fla., and serves as the only qualifier on U.S. soil for the 2019 Longines FEI Jumping Nations Cup™ Final in October. 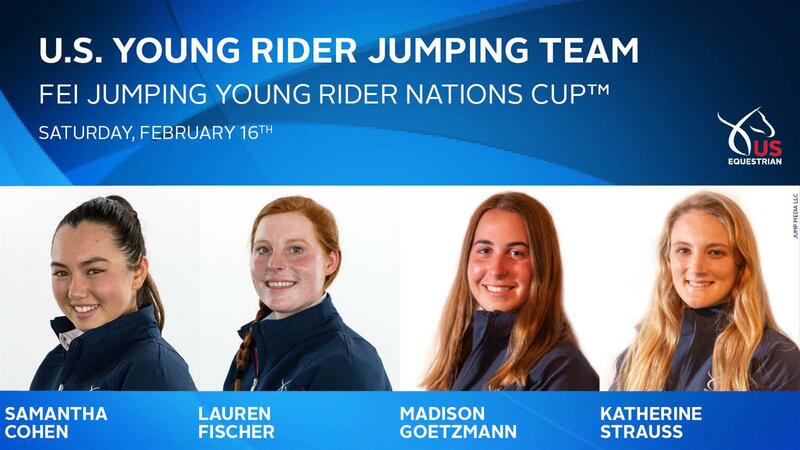 In addition, Young Rider, Junior, and Children’s FEI Nations Cup competitions will run in conjunction with the FEI Jumping Nations Cup USA on Saturday, February 16, bringing together top athletes and their horses from around the world and across all ages and levels of the sport. Stay up to date on the U.S. 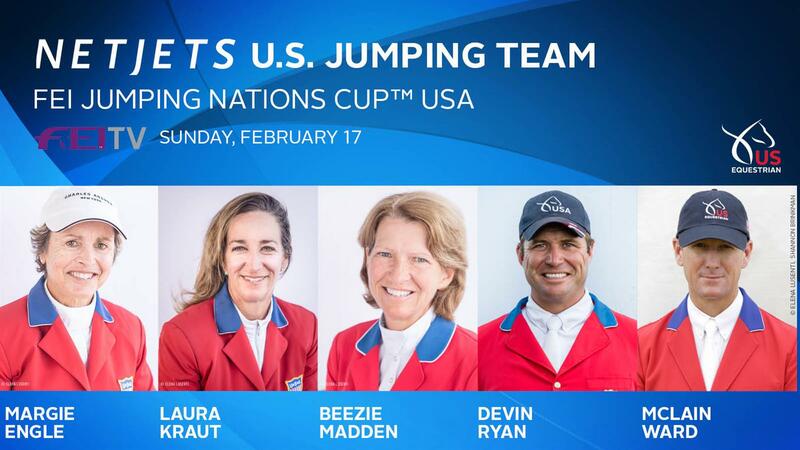 Jumping teams by following US Equestrian on Facebook, Twitter, and Instagram and USA Jumping on Facebook. 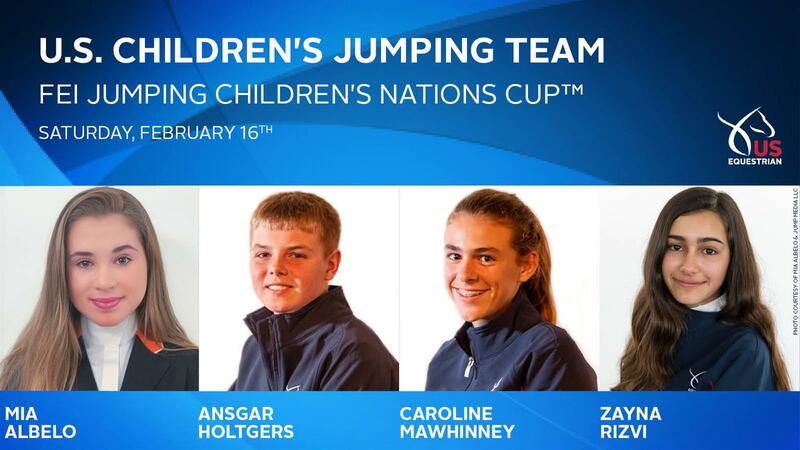 Use #USAJumping and #FEINationsCup.